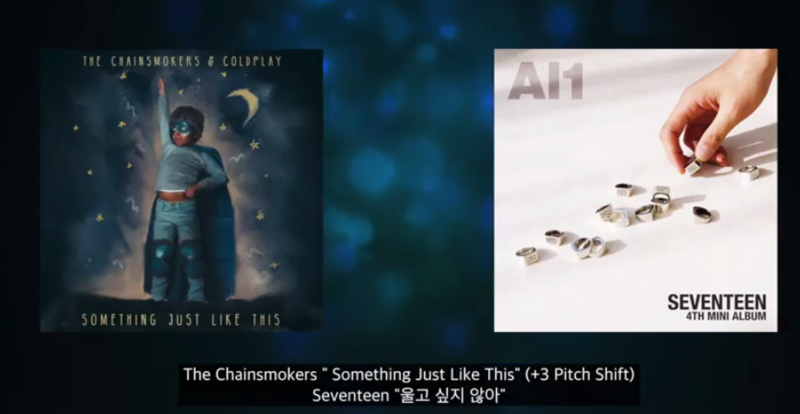 The producer credits for SEVENTEEN‘s “Don’t Wanna Cry” used to only include members Woozi and Bumzu with the Korean Music Copyright Association, however now The Chainsmokers‘ Drew Taggart and the four members of Coldplay are also included, according to a Yonhap News report. Those five musicians happened to be involved in the production of “Something Like This“, the song “Don’t Wanna Cry” has been accused of plagiarizing. Pledis Entertainment acknowledged the change, basically saying that it’s totally their song but they gave them copyright credit just in case. The comparison of “Don’t Wanna Cry” to the sound of The Chainsmokers was always apparent, though I’m not sure if it crossed over into plagiarism. However, Pledis certainly seemed worried enough to give them credit for it.